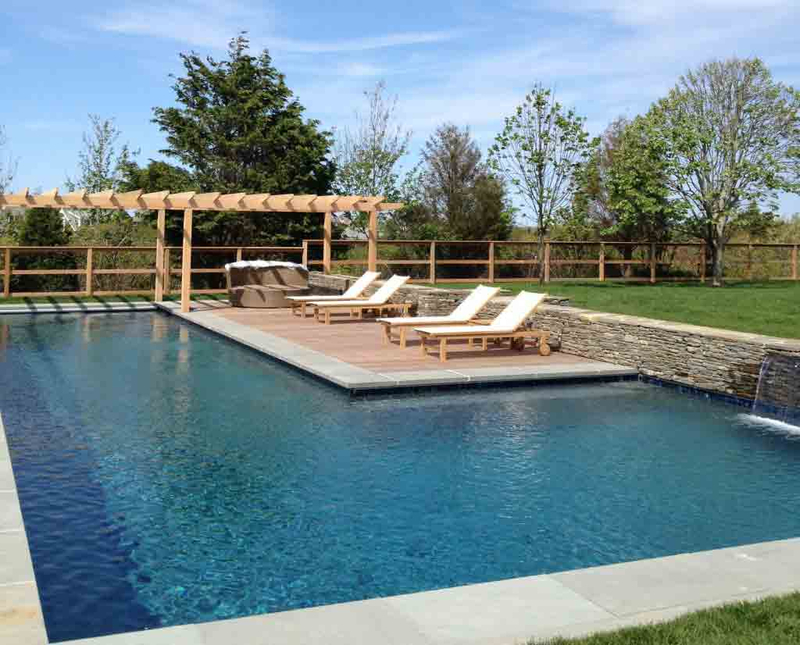 New Jersey Luxury Pool Company – Pools NJ | Tsivikos Enterprises, Inc.
Tsivikos Enterprises was founded in the state of New Jersey in the year 1987 as a general construction company. We started off by working for the government contracting sectors as consultants for various municipal, state and federal government projects. 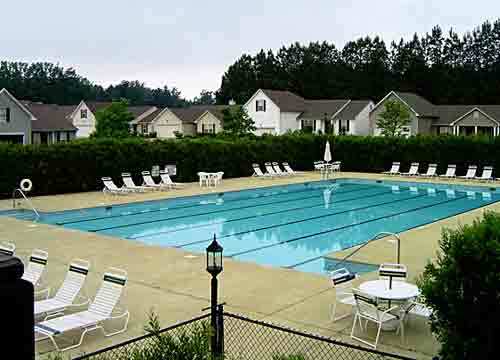 Our Aquatics division opened shop early 2000 and have, since then, completed many high profile public and commercial construction projects. 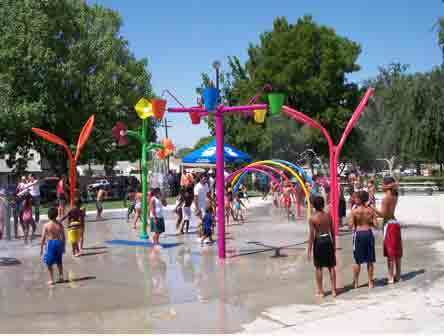 We have the requisite expertise and experience to carry any project of any scale, forward to completion. Owing to our extensive background working in the demanding government and commercial contracting sectors, we take pride in saying that we can design and build any type of project. Our highly experienced staff ensures that clients have total peace of mind during throughout our engagement. We are currently carrying out luxury residential and aquatic projects for discerning clients. We bring our considerable know how — gained from dealing with several high-profile commercial contractors — to the table. 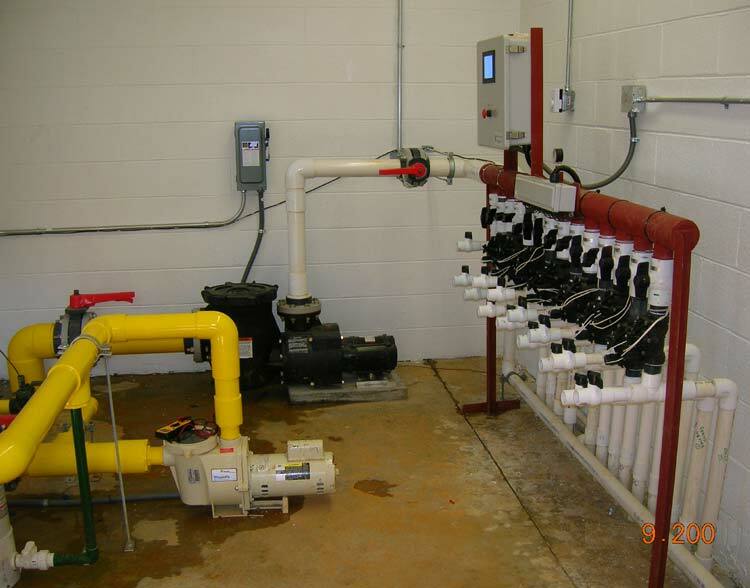 We have been running our business in the state of New Jersey for more than 2 decades. We service clients all over NJ, from the leisurely boardwalks of Atlantic City to bustling Jersey City to amazing Newark and everything in between. 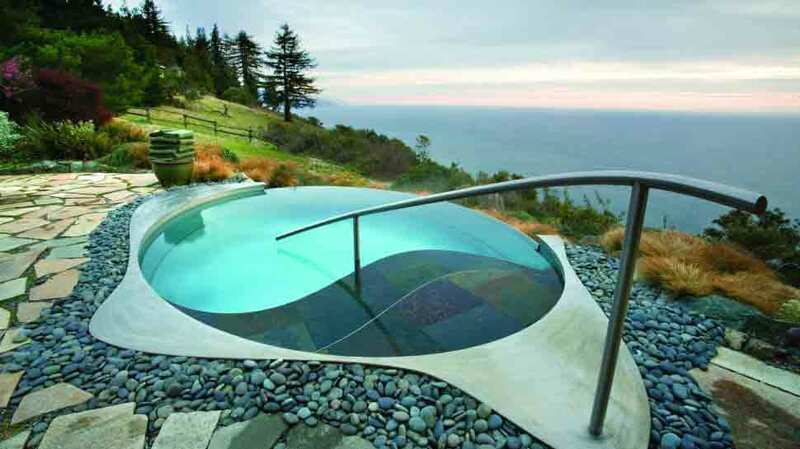 Tsivikos Enterprises currently specialize in all types of custom luxury pools for the residential sector. 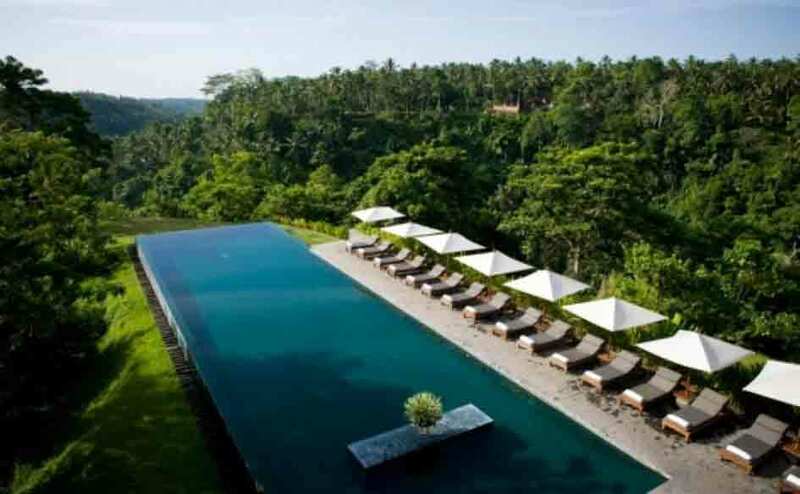 From beautifully designed and landscaped natural-looking pools to traditional luxury pools with clean lines and pleasing geometric shapes, you think it and we’ll design and build it for you. 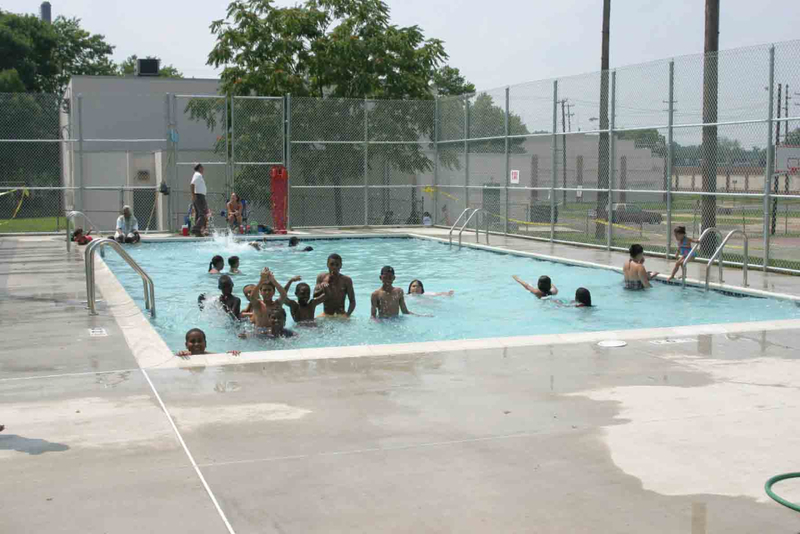 We are proficient at building in-ground, above-ground and fiberglass pools with luxury pool surfacing complete with the right plaster to ensure durability. 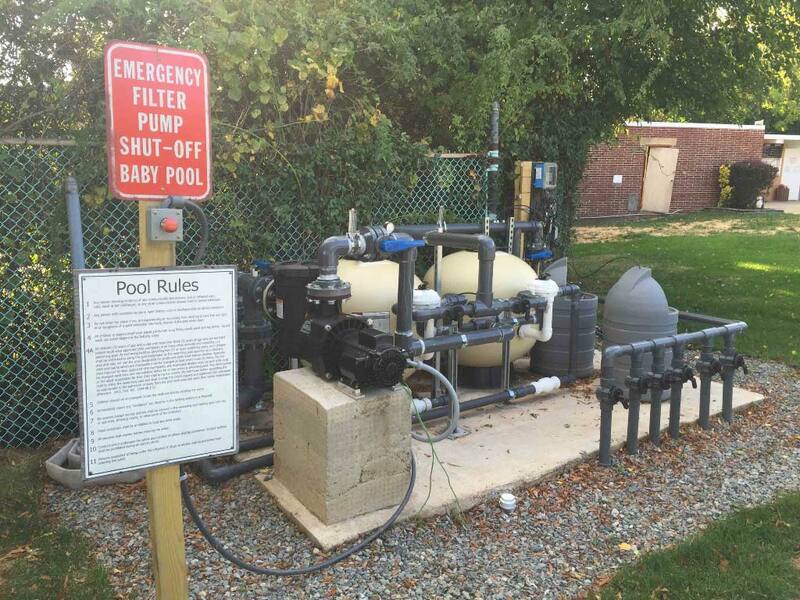 We also have top-of-the-line recirculation systems suitable for pools of any size that are durable and inexpensive to run. 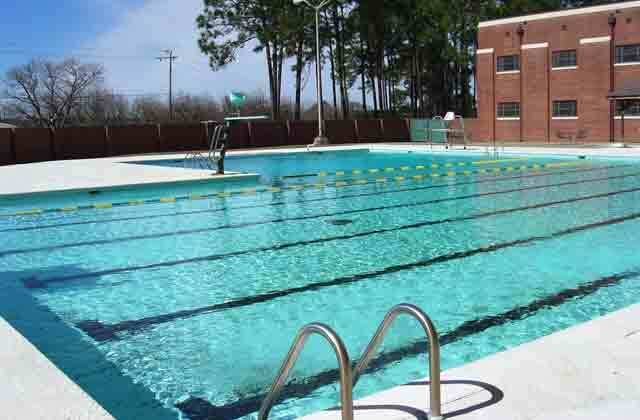 The key to a pool with lasting appeal is proper maintenance of the pool and its components. 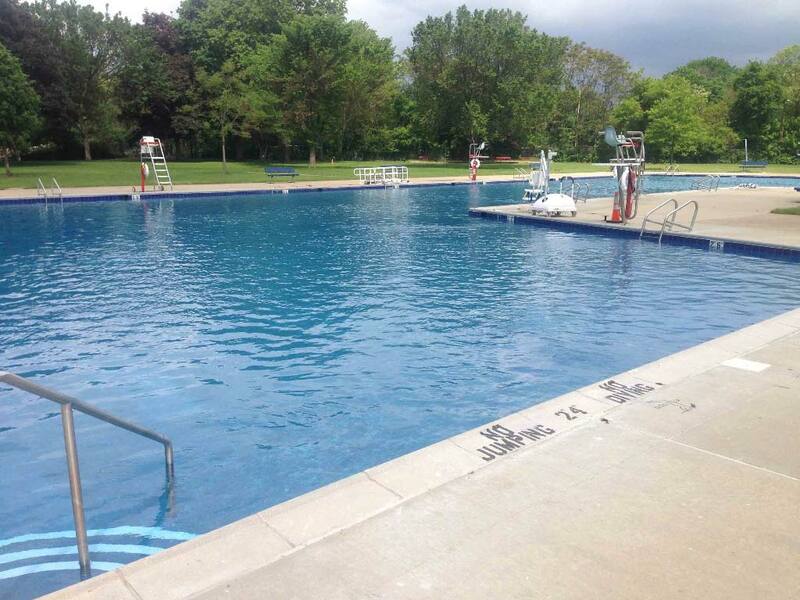 We offer our acclaimed luxury pool maintenance services which include optimal periodic checks and pool repairs of all components, plastering, and replacement if necessary. 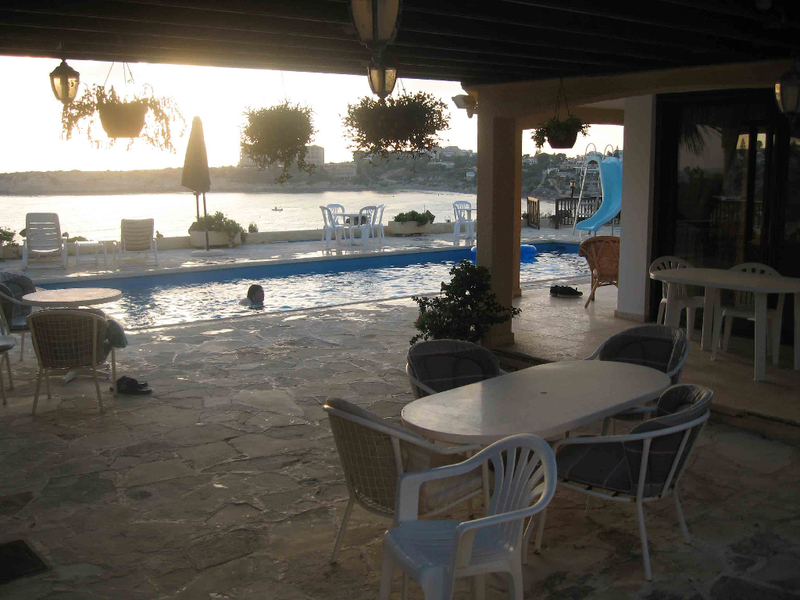 Unlike our competitors, we don’t have a fixed design we fall back on when it comes to creating a pool for you. 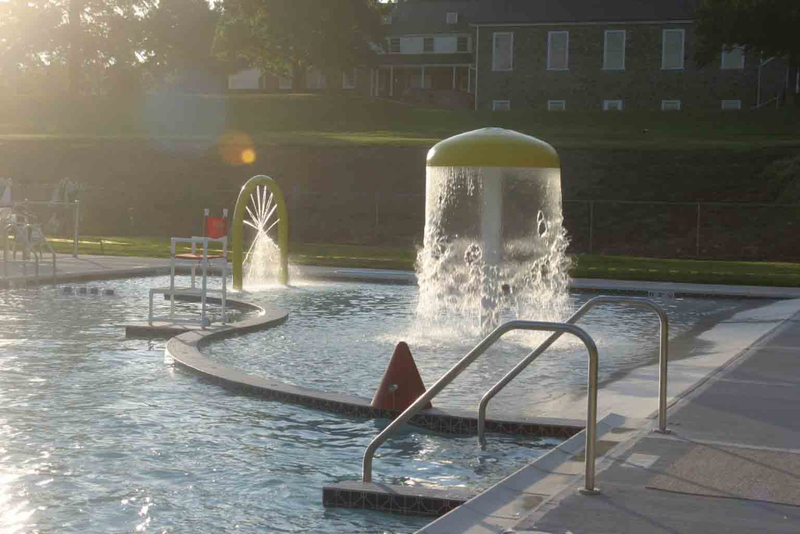 Everything starts from scratch and you have complete control over all aspects of designing and building your pool without any compromise in quality. 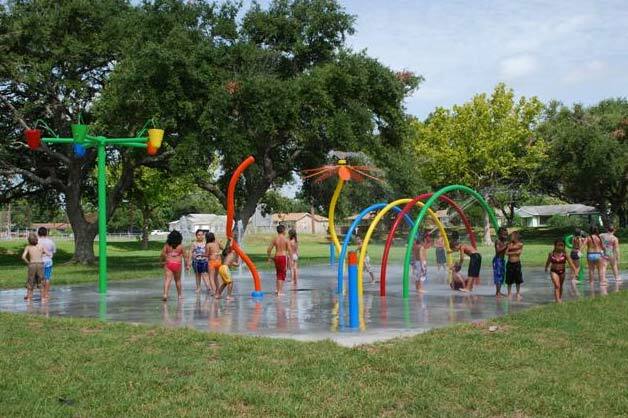 Further, we are flexible enough to build you a full sized Olympic-type pool or a splash pad complete with toys and extras. No luxury pool setup is complete without all the bits and bobs that go with it. We supply commercial grade filtration and recirculation systems, shade structures for indoor pools, playgrounds and accessories for that important bit of weekend fun. You can customize what you want to your heart’s content. If you need help choosing what you exactly want or need some help with anything, we are always a phone call away. Our team is standing by to help you out. 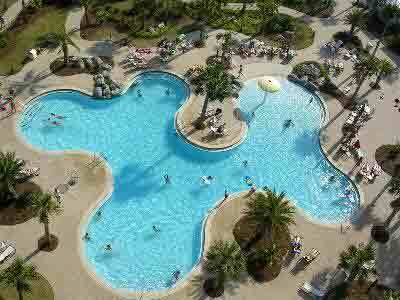 Luxury pool surfacing plays an important part functionally and aesthetically. 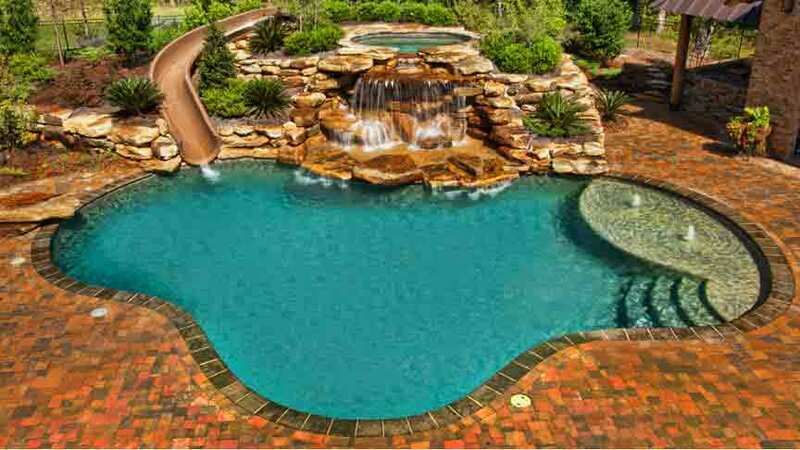 Tsivikos can surface or resurface your pool with all types of plaster including Marcite, Diamond Brite, Beadcrete, and PebbleTec. 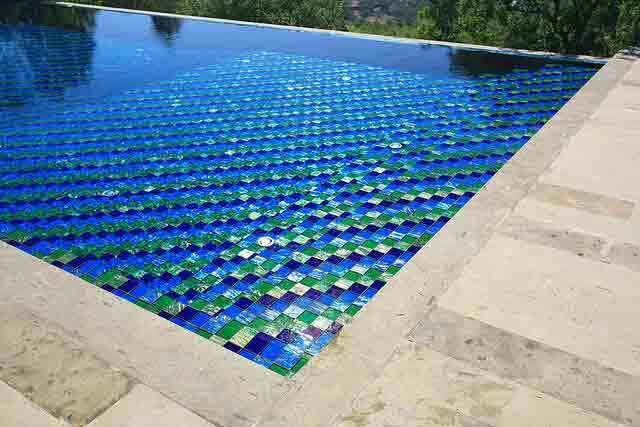 You can also opt for a mosaic tile work which gives your pool a unique look which is also long-lasting. 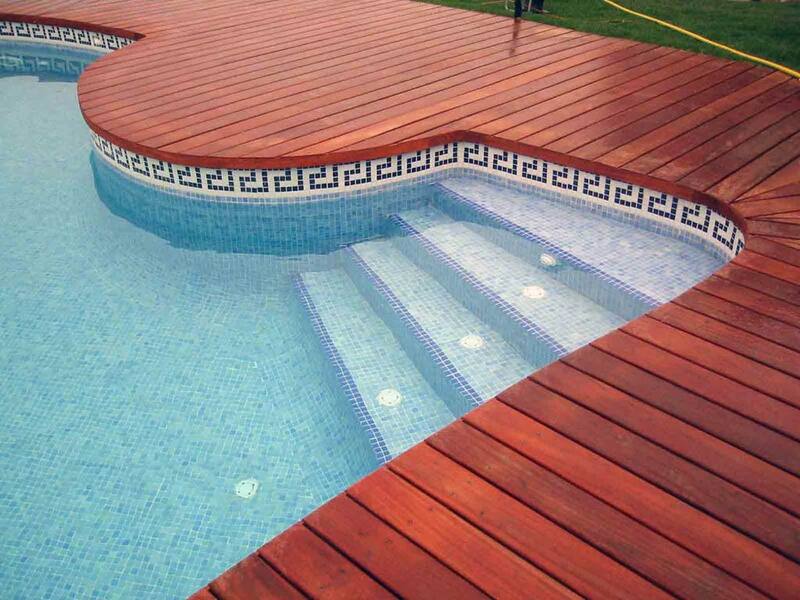 There are literally no limits when it comes to pool customization with us. If you are looking to give your family the experience of a stress-free, luxury pool they will cherish for years to come, do drop us a line. We would be glad to help you out.